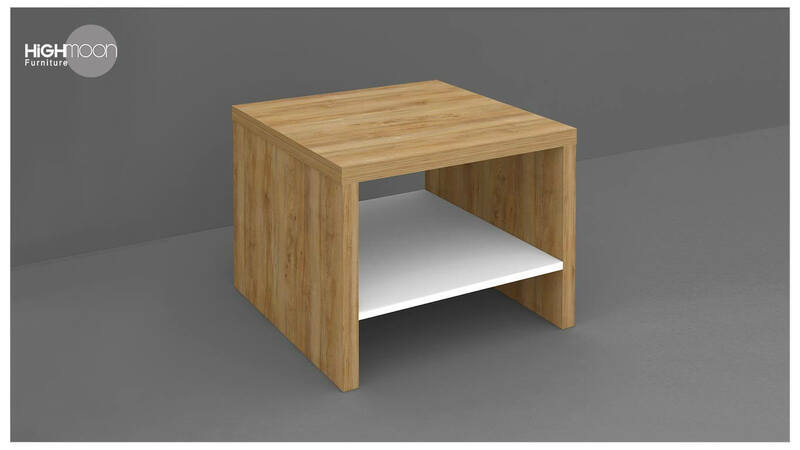 In this 21st century, with the advent of sophisticated technologies and innovative spaces, knowledge is no more a private property and this globalization has made equal changes in people’s furnishing concepts also. The library is one such space positively affected by this change. 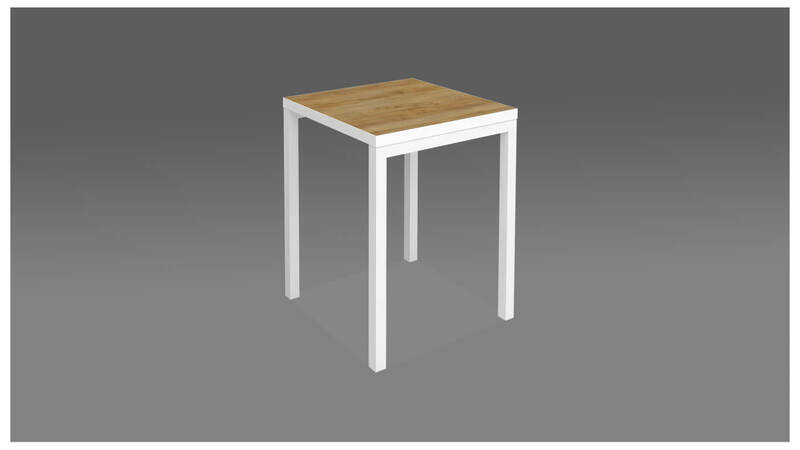 The entire outlook of furniture package here has been changed in such a way that readers experience utmost comfortability in multiple ways amidst traveling across scattered information. 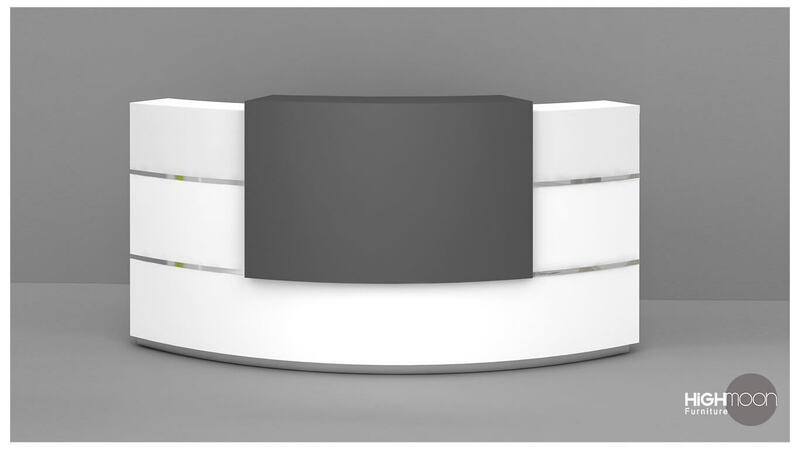 Highmoon has the tremendous collection of public library furniture at our enchanting showroom. 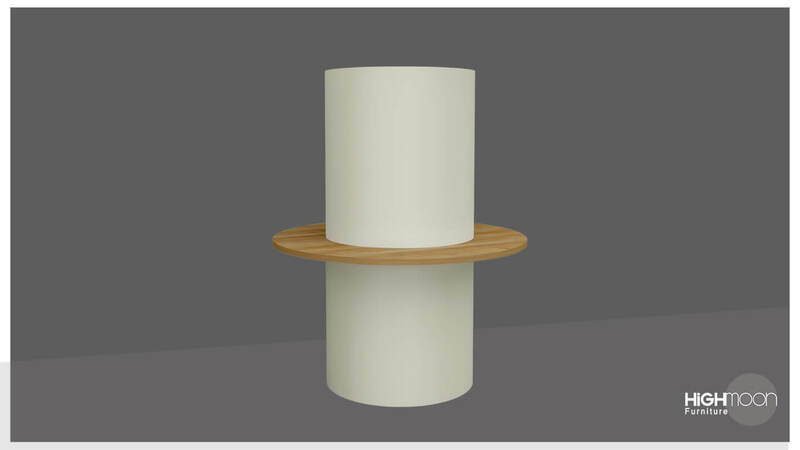 We are well aware of a library’s potential furniture requirements and so we have a number of creative and technically excellent packages for you, extending possibilities for further expansion. In any library, furnished with Highmoon’s contemporary library furniture, a curious reader will easily fall in love with the books and total ambiance alike. That is why we put it this way- ‘Marriage of knowledge and comfort!’ Accordingly, we will suggest you the best package from our available library furniture including learning table, circulation desk, media display stand, bookshelves, library chairs, modular sofas, desktop tables, and lots more. The knowledge rig is located deep inside the library, which you can access only you pass through a group of doors. 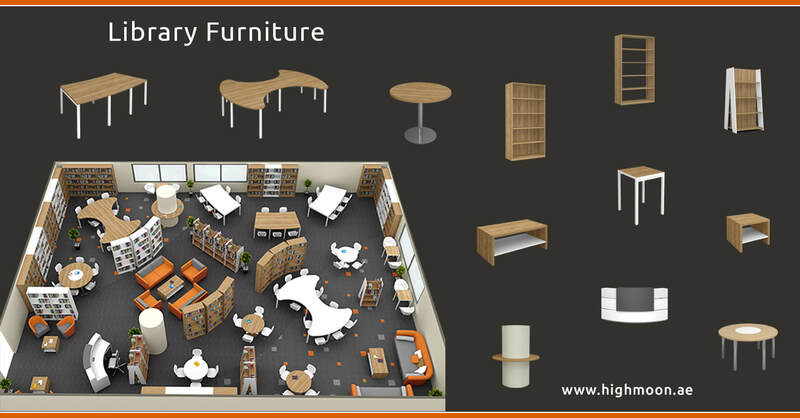 Highmoon’s public library furniture boosts the matching levels between furniture and end-user from door to door. 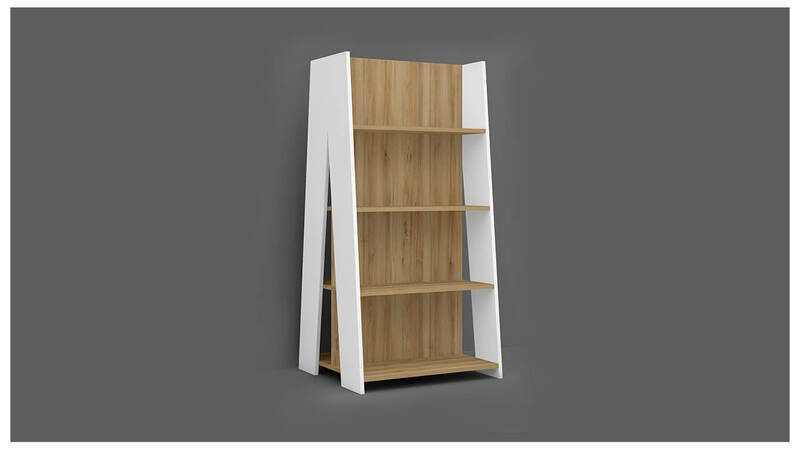 According to the size of your library, the size of books, facilities and level of modernity you prefer, Highmoon manufactures the apt furniture package that fits the demands of your library. We consciously attempt to create a carefree ergonomic-based environment for the readers to randomly locate the books easily and to sit and inhibit the information taking their own time. 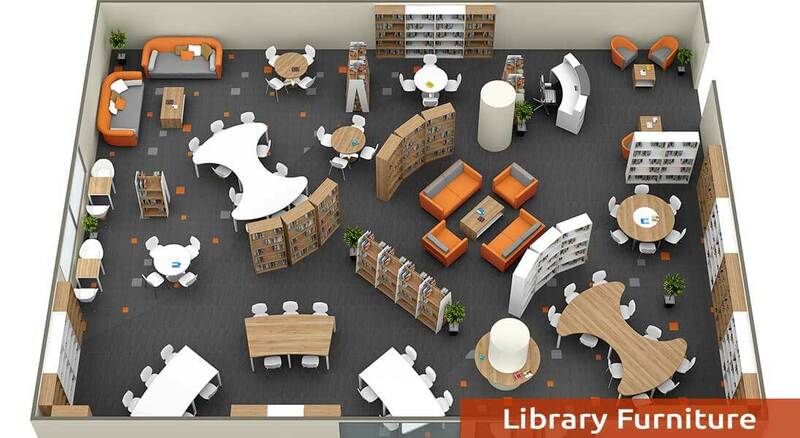 Your library will be promoted as one of the best comfortable reading spaces in the country if your data world is furnished with Highmoon’s furniture. 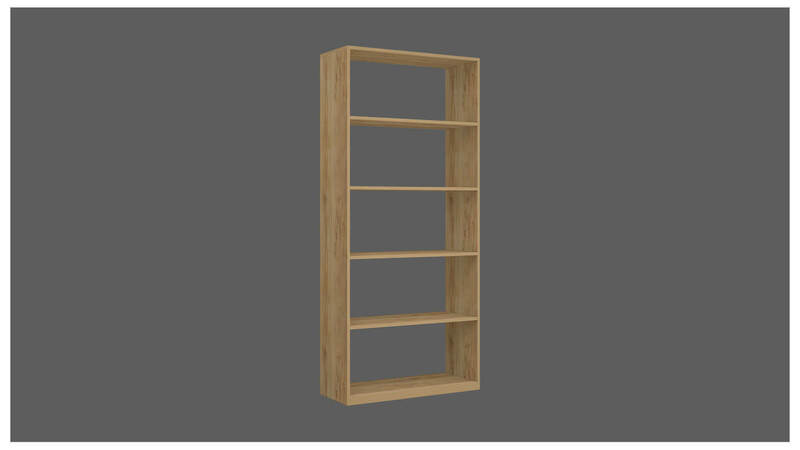 We help you arrange the whole collection of books and reference materials (including media displays and periodicals) in the most beautiful and systematic manner with our wooden/stainless steel bookshelves. 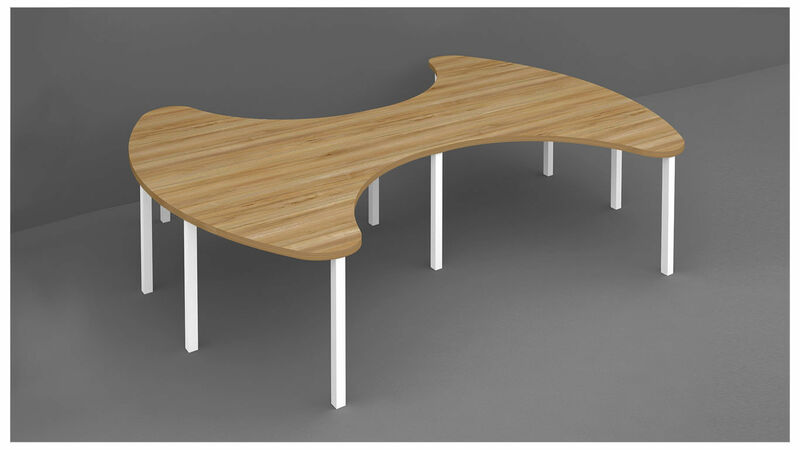 For the reception desk and circulation desk, we have L-shaped desks, office tables, armed chairs, desktop tables and storage cabinets. 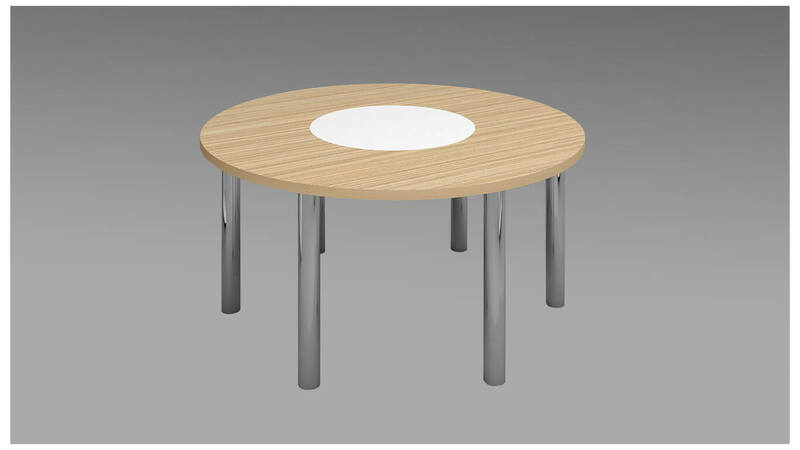 To fill your reference section and reading room, we have termite-resistant reading tables and chairs. 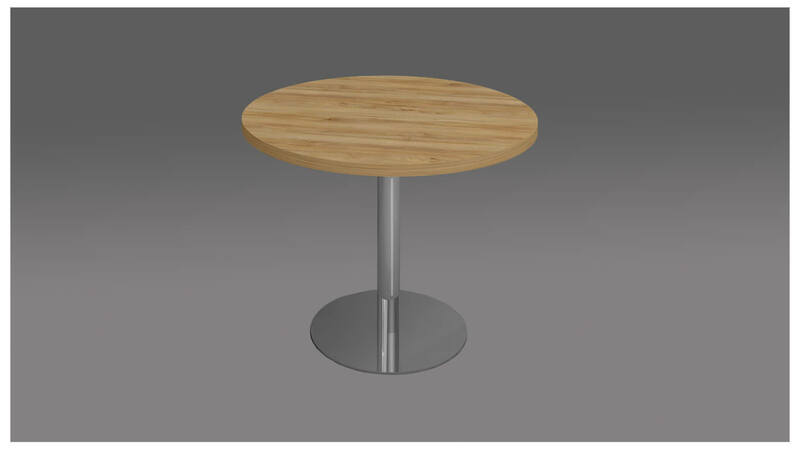 Regarding the ICT section, we deliver you the ultra-modern desktop tables and chairs. The library is considered as a valuable entity where people come with due curiosity and goes back with brains full of wisdom. 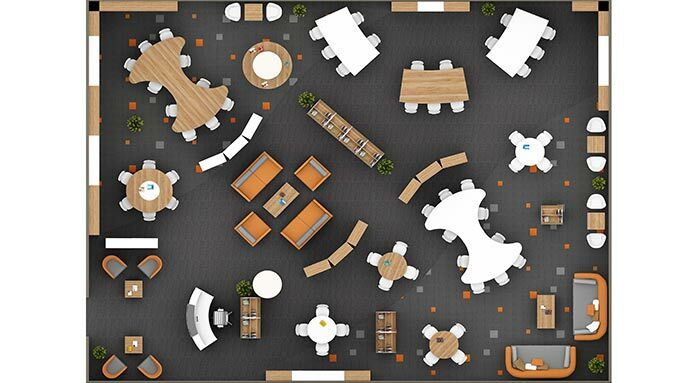 And what Highmoon do is that we fill the spaces with grand furniture and fills your hearts with enjoyable ergonomic-friendly zones to feed your thirst for knowledge. 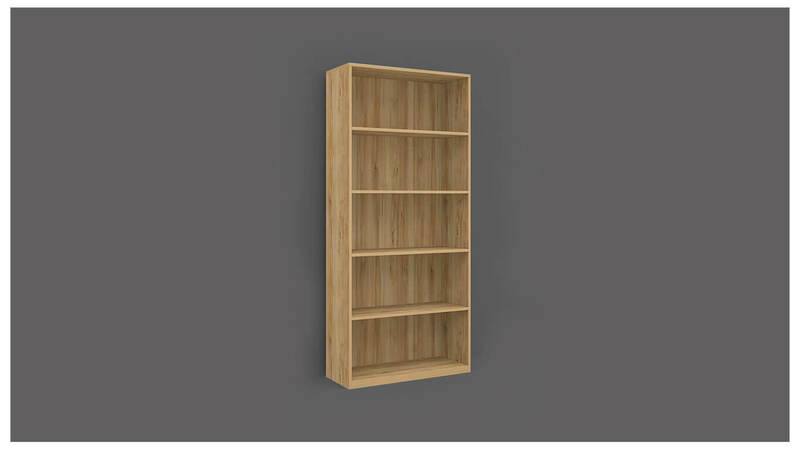 They are long-lasting and stain-resistant in nature. 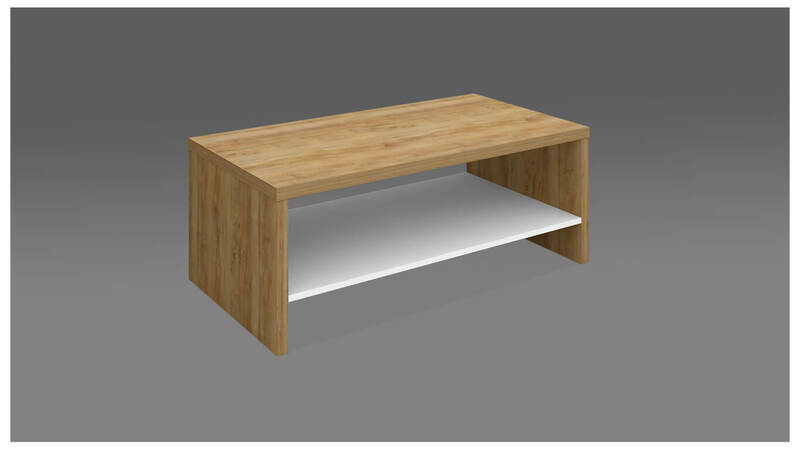 We place lasting furniture packages for your renowned library at a cost that is even more valuable you’re your knowledge you earn from there as we have great deals of discount and exclusive offers. 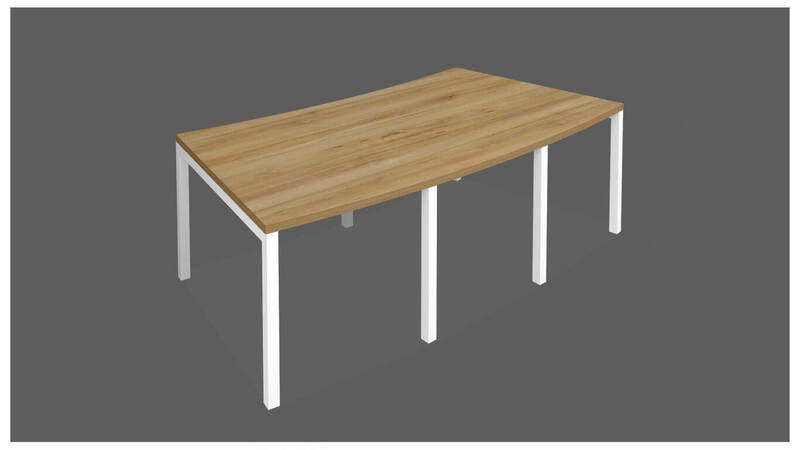 Being a trusted furniture manufacturer in UAE, Highmoon supplies library furniture across the UAE cities Dubai, Sharjah, Umm Al Quwain, Ajman, Fujairah and Ras Al Khaimah, along with GCC Nationals like Oman, Qatar, and Saudi Arabia.